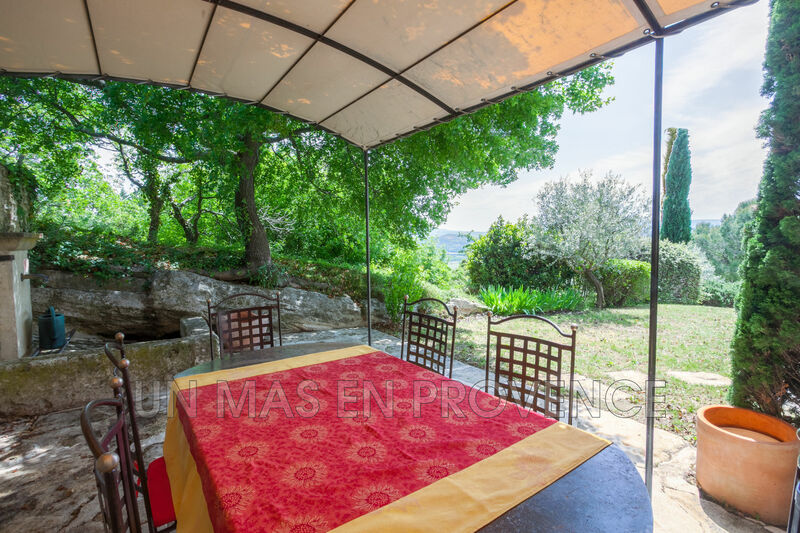 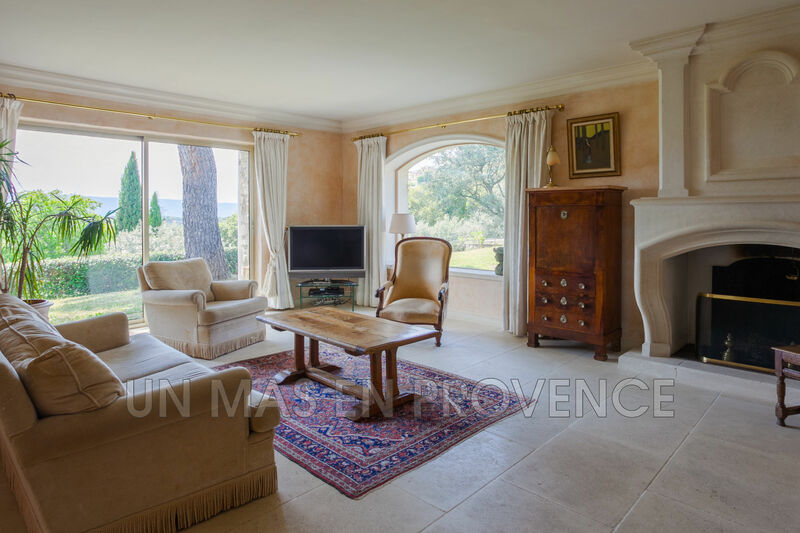 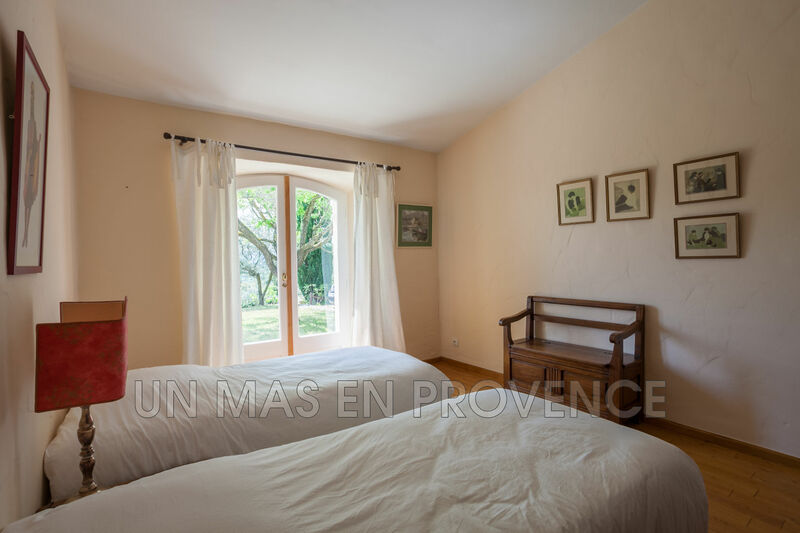 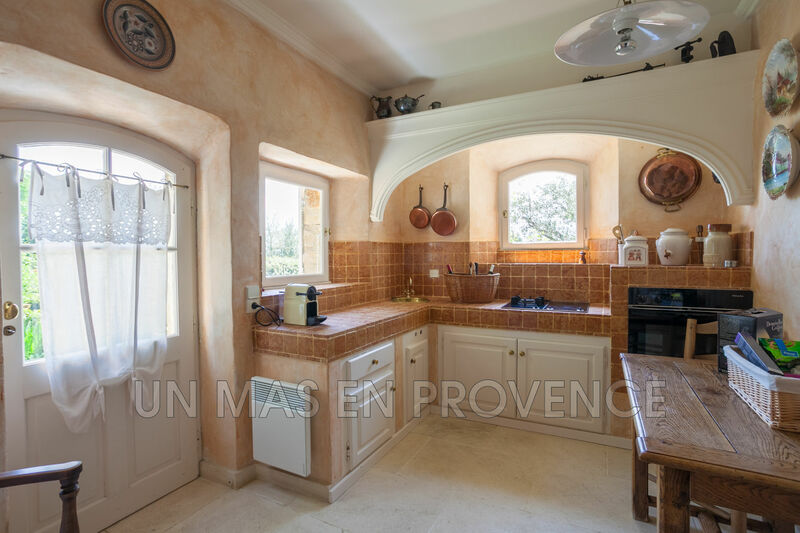 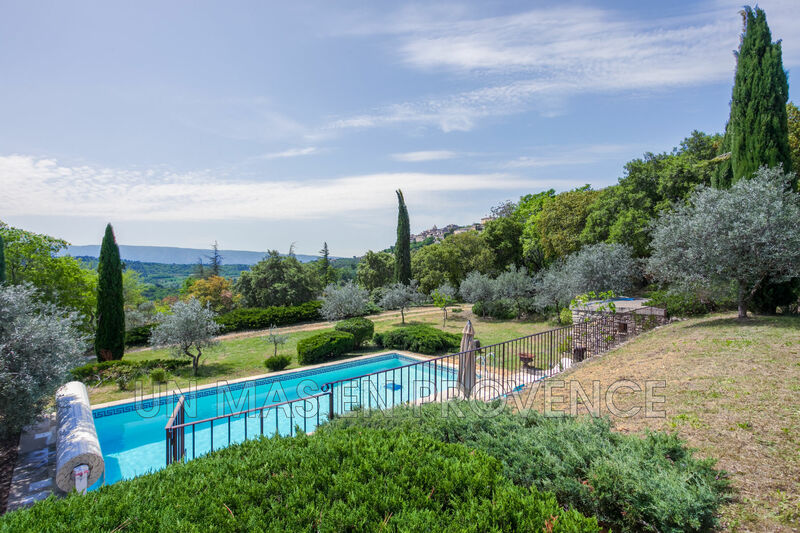 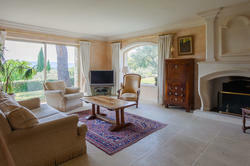 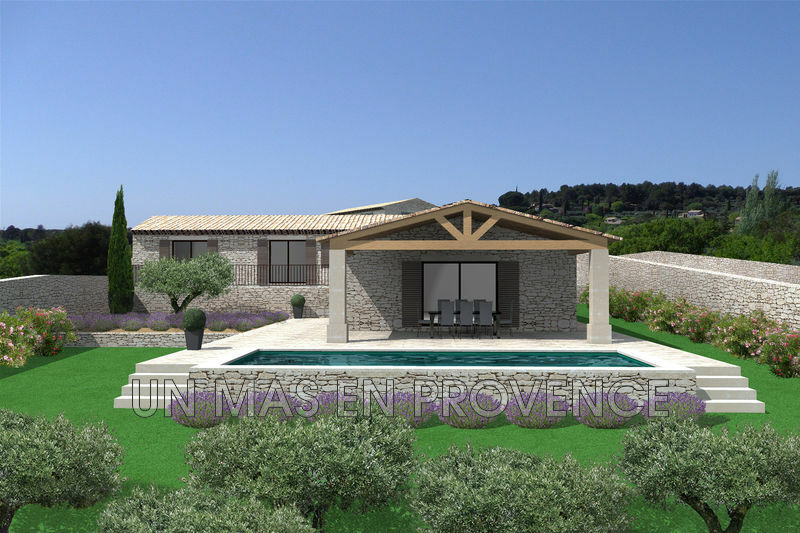 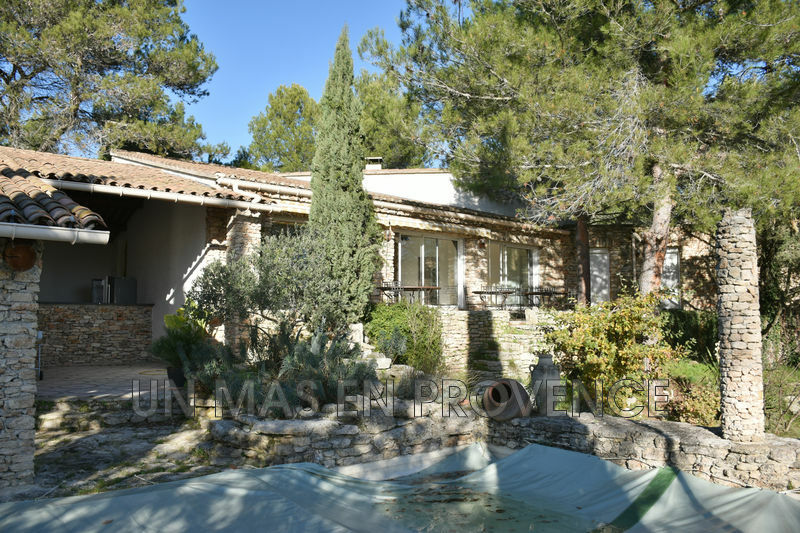 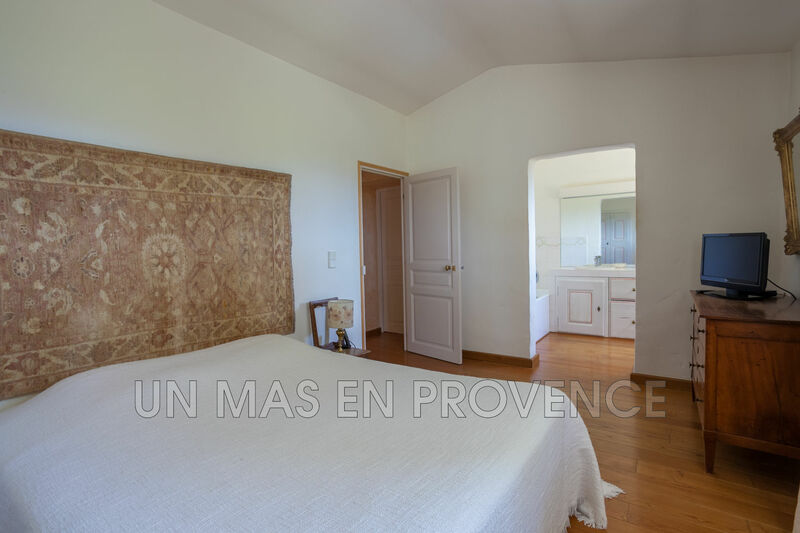 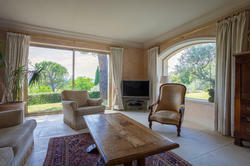 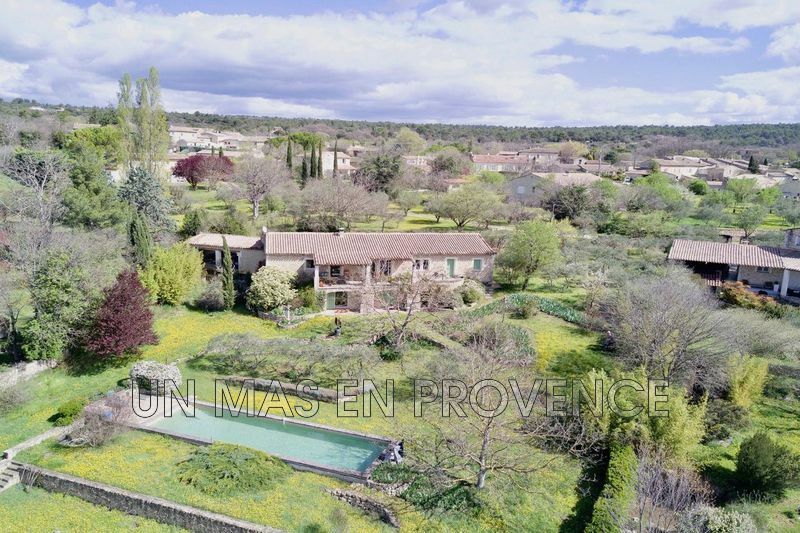 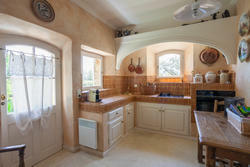 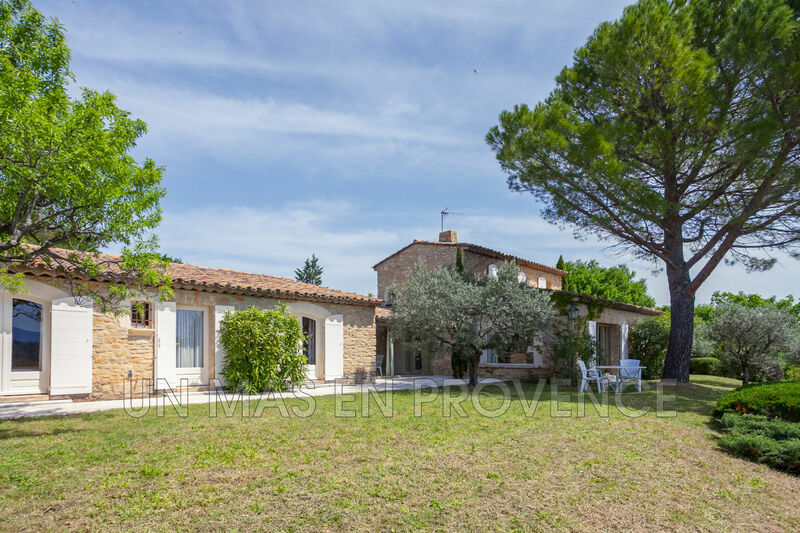 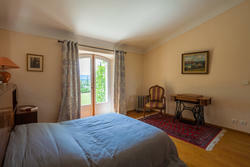 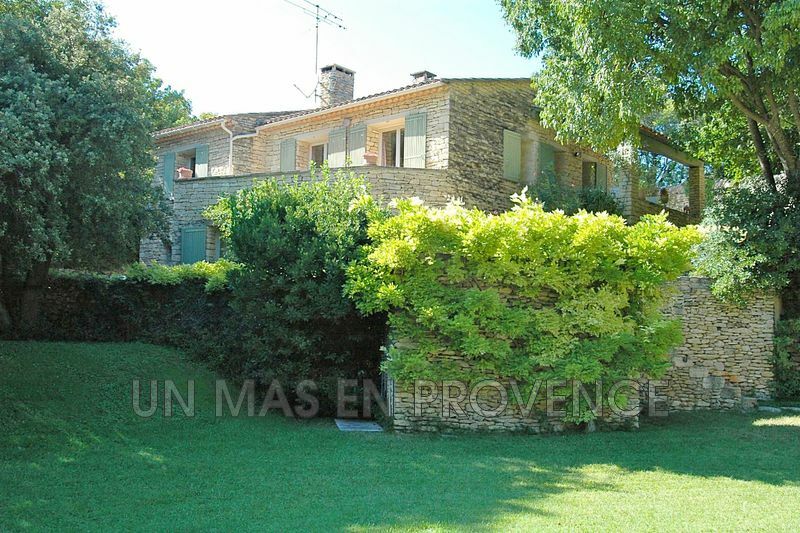 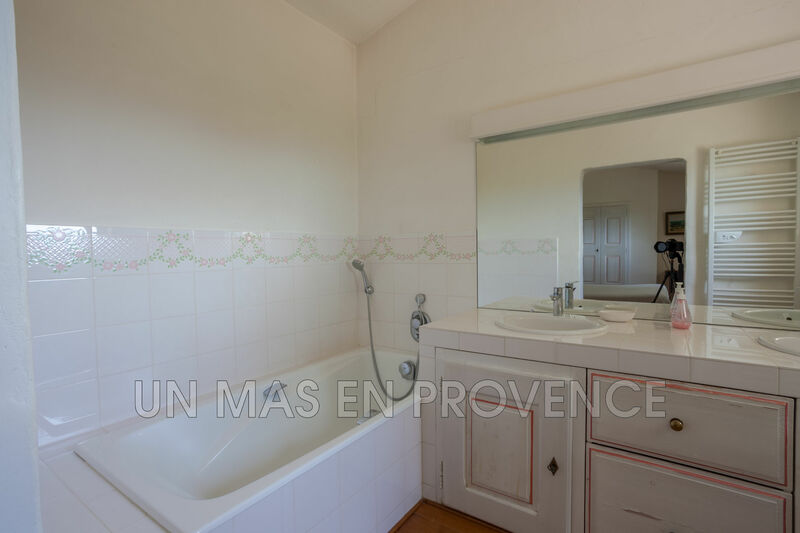 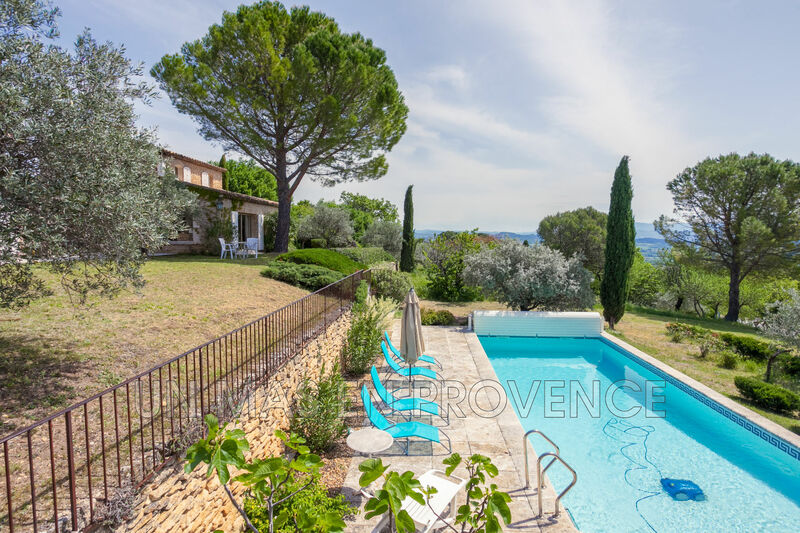 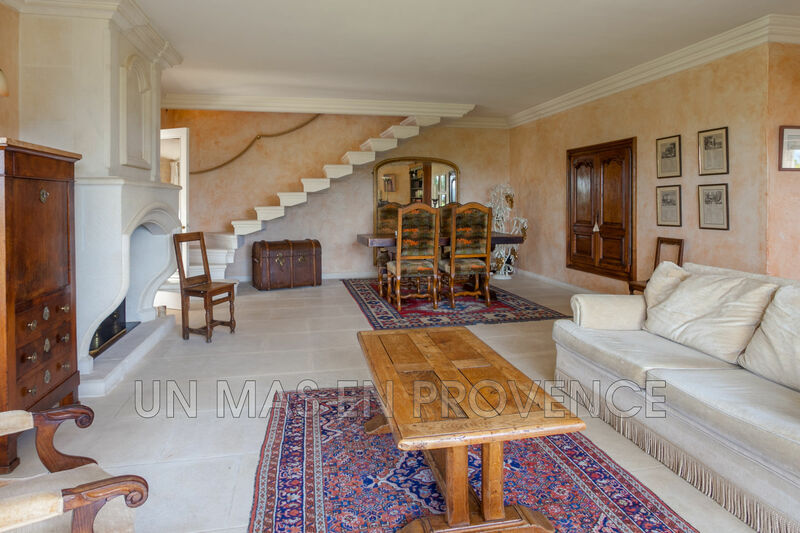 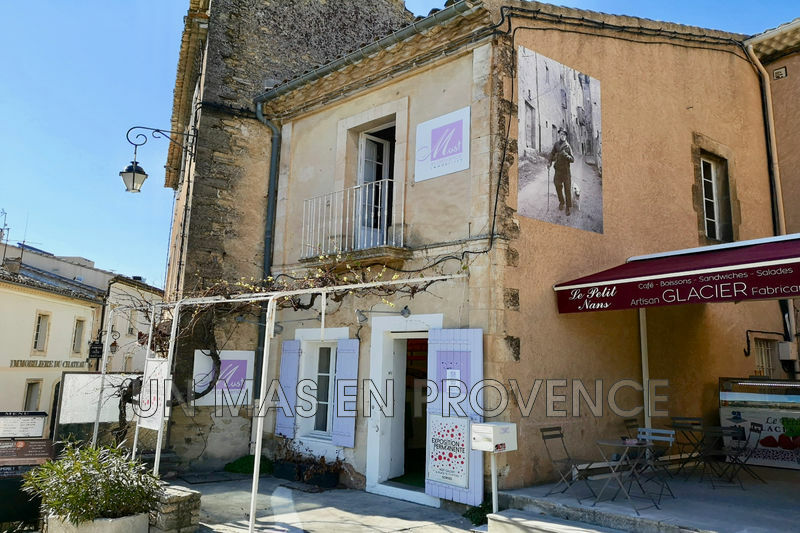 In the heart of one of the most famous hilltop villages of the Luberon, in a dominant position, magnificent property of about 134 m2 with a on a plot of 2500 m² with swimming pool of 10 x 5 m and spectacular views. 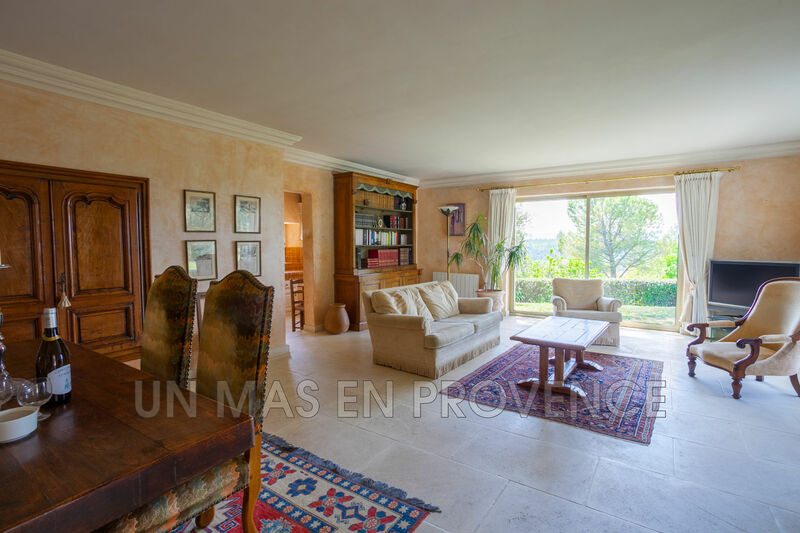 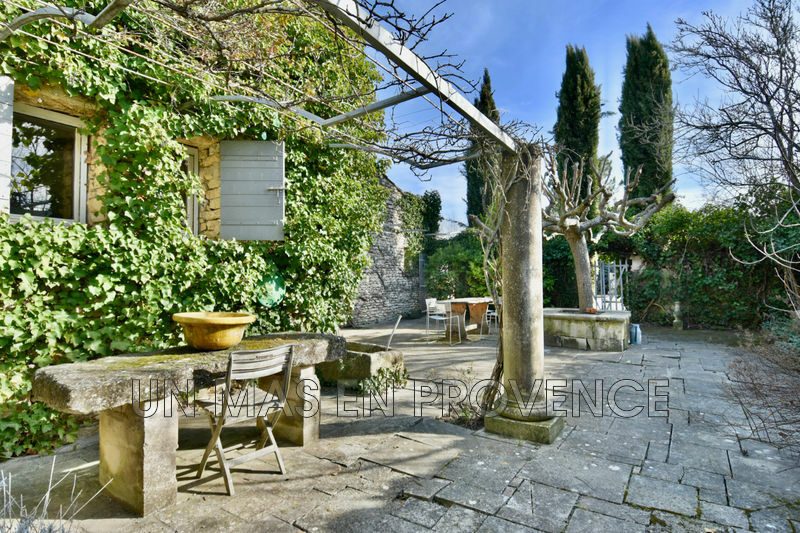 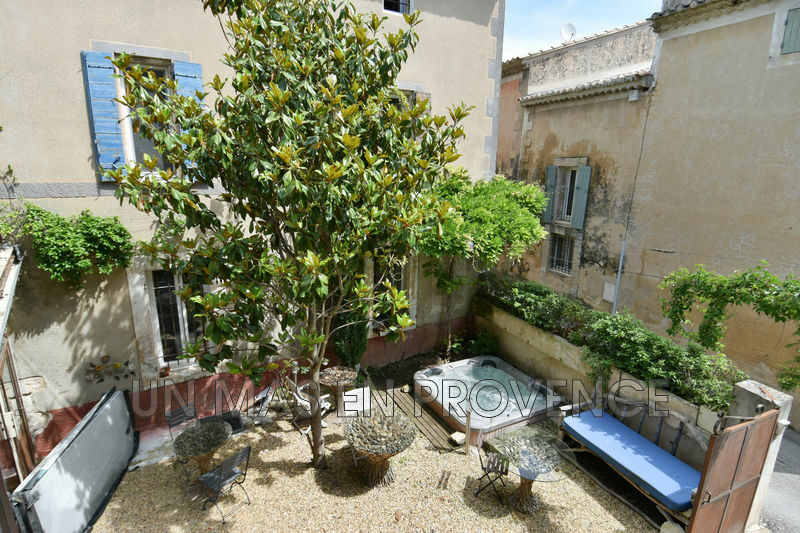 Ths stone house of the 90s with high quality amenities and refined decoration offers a breathtaking spectacle of the valley and the village of Gordes. 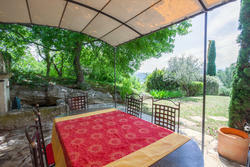 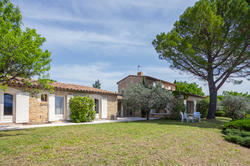 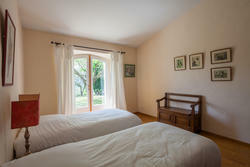 Ideal location with exceptional views.